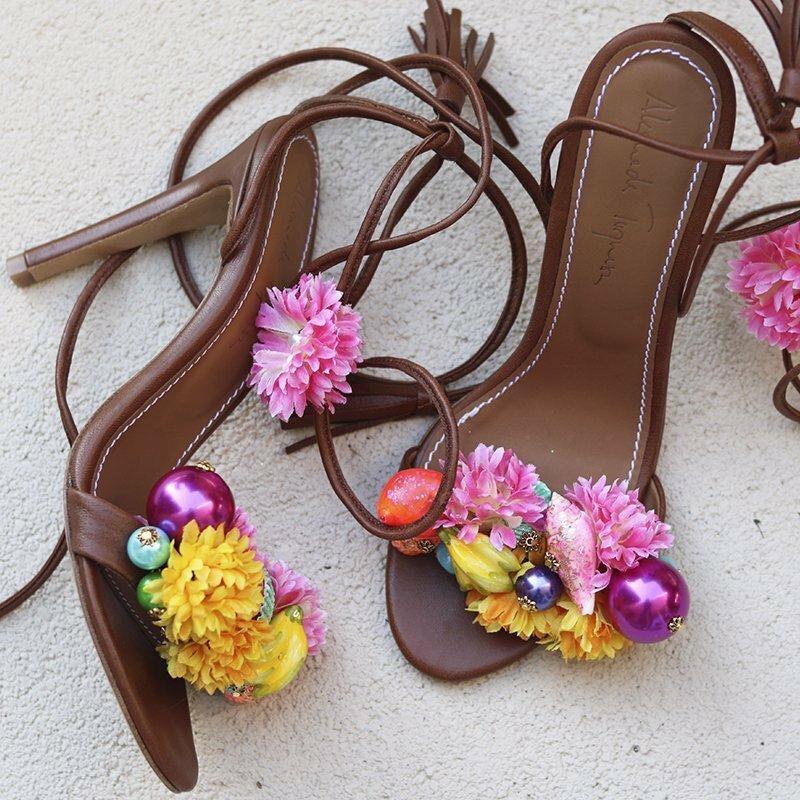 Our ‘Antigua’ sandals are pure handmade luxury. Love and care takes time so you should expect your very own Alameda Turquesa sandals within 1 to 4 weeks. Free shipping with DHL express. Inspired by summer, these are the sandals you’ll want to have in your holidays. You can go to any formal party, dinner, cocktail or a night out looking incredible and making a statement. They are 100% handmade by us here in Portugal, and one pair takes more than 24 hours of handmade work to be made.